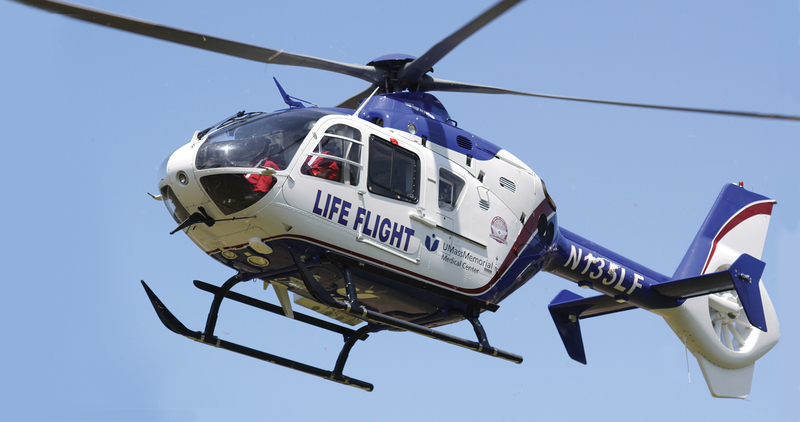 Yates County legislators have agreed to settle a debt with Life Flight Air Ambulance Service by paying the company $50,699.45 for the transfer of a Yates County Jail inmate in April. Yates County Sheriff Ron Spike explains the 25-year-old male collapsed in the jail’s recreation yard April 9, and was taken to Soldiers & Sailors Memorial Hospital by Penn Yan Ambulance. Emergency Department personnel determined he should be transported to Strong Memorial Hospital in Rochester via air ambulance. He later died at Strong from internal natural injuries on April 23, according to Spike. Spike says county officials attempted to negotiate a reduction but were only able to reduce the cost by 10 percent from the original bill of $56,332.72. Spike says this was the first time a Yates County jail inmate was transported by helicopter for critical care. The county is responsible for the cost of inmates’ medical care.